Located in Bridlington (Bridlington Old Town), Mayville Guest House is minutes from Treasure Island Mini Golf and Bridlington Harbour. 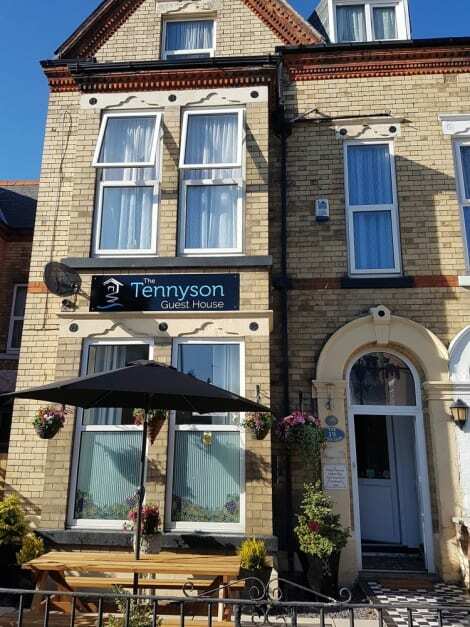 This guesthouse is within close proximity of The Spa Bridlington and Bayle Museum.Rooms Make yourself at home in one of the 8 guestrooms featuring DVD players. Digital television is provided for your entertainment. Bathrooms have showers and hair dryers. Conveniences include coffee/tea makers, and both irons/ironing boards and cribs/infant beds are available on request. Stay in one of 10 guestrooms featuring flat-screen televisions. Complimentary wireless Internet access is available to keep you connected. Bathrooms with showers are provided. Conveniences include desks and coffee/tea makers. With a stay at Windsor Crescent Apartments in Bridlington, you'll be within a 5-minute walk of The Spa Bridlington and Bridlington Beach. This apartment is 9.8 mi (15.7 km) from Filey Beach and 0.2 mi (0.4 km) from Bridlington Harbour. Stay in one of 9 guestrooms featuring flat-screen televisions. Complimentary wireless Internet access is available to keep you connected. Bathrooms with bathtubs or showers are provided. Conveniences include electric kettles and irons/ironing boards. At Manor Court Hotel, enjoy a satisfying meal at the restaurant. Wrap up your day with a drink at the bar/lounge. A complimentary English breakfast is included. Opposite Bridlington’s Spa Theatre, The Swallow Hotel is a 2-minute walk from the sandy South Beach. A flat-screen TV and DVD player are included in each light room and free Wi-Fi is available throughout. Free private parking is possible on site (subject to availability). A full English breakfast can be enjoyed in The Swallow’s dining room which has modern furnishings. Large windows feature in each neutrally decorated room. Every room also has a private modern tiled bathroom, a hairdryer and tea and coffee making facilities. Bridlington Golf Club is 3 minutes’ drive away. Bridlington town centre is a 5-minute walk from the hotel and the rail station is less than 1-mile away. Sewerby Hall and Gardens and Bondville Model Village are a 15-minute drive away. A complimentary English breakfast is served daily from 8:30 AM to 9:30 AM. At The Brockton, enjoy a satisfying meal at the restaurant. Wrap up your day with a drink at the bar/lounge. Full breakfasts are available for a fee. Make yourself at home in one of the 4 air-conditioned guestrooms. Bathrooms have showers and hair dryers. Conveniences include coffee/tea makers, housekeeping is provided daily, and irons/ironing boards can be requested. Full breakfasts are available daily from 8:30 AM to 9:00 AM for a fee. 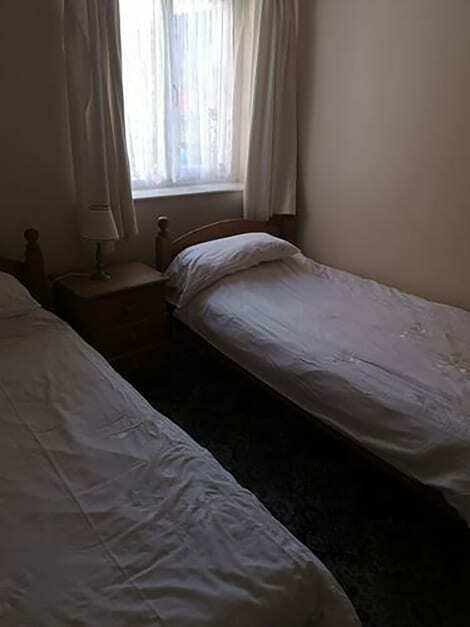 lastminute.com has a fantastic range of hotels in Bridlington, with everything from cheap hotels to luxurious five star accommodation available. We like to live up to our last minute name so remember you can book any one of our excellent Bridlington hotels up until midnight and stay the same night.